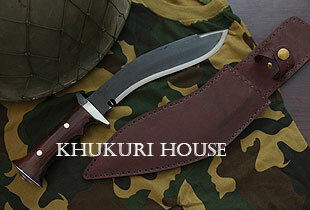 This new khukuri could be the next Nepal Army issued khukuri. They had it designed and this House was happy to craft for them and it has become a great new blade but yet to be approved by the Nepal Army officials. Its time they change the old style.